Flats to Clearwater River sector of Lolo Creek. This run of Lolo Creek is an exciting run for whitewater rafting and kayaking. Raft paddling can get dangerous, so check circumstances in advance of a trip. 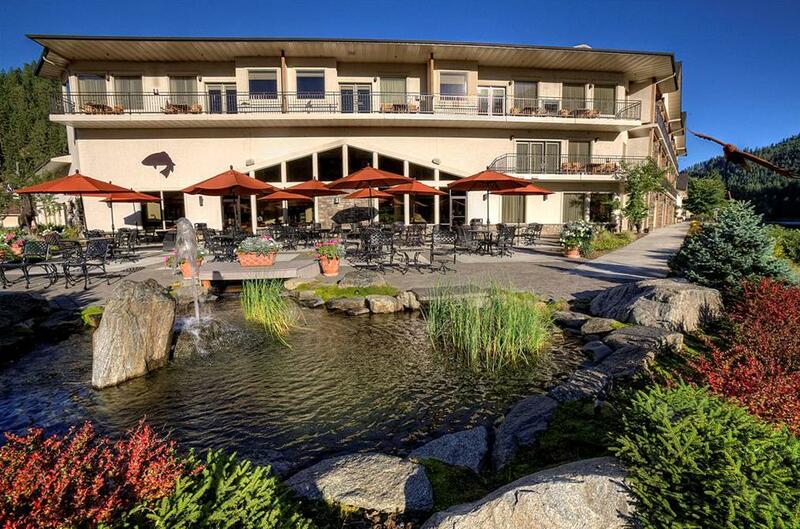 These are some hotels near Lewis Clark Resort & Motel, Kamiah that can be booked online. 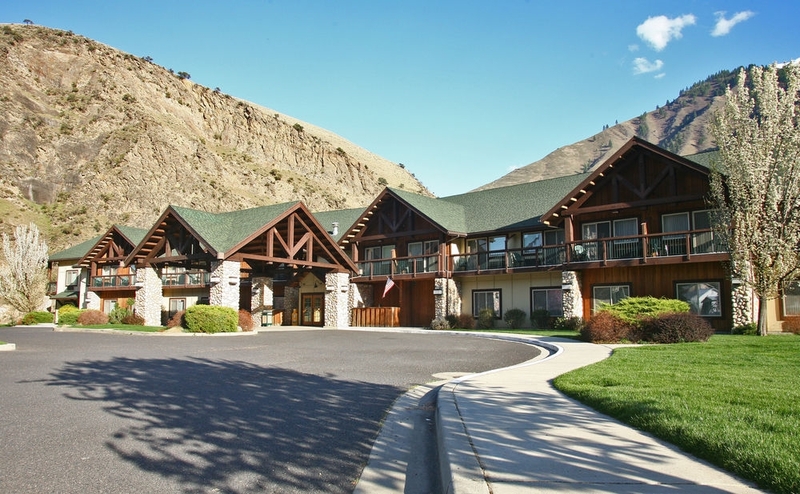 These outdoors activities are available near Lewis Clark Resort and Motel.